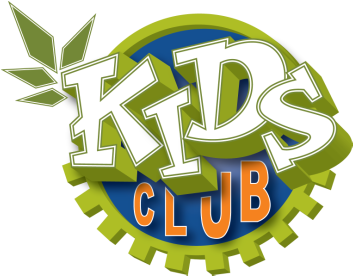 Kids Club is a fun and exciting evening for boys and girls in grades 1 to 4. Build friendships, have some fun, and get a better understanding of God's love for his children! Kids club is usually every other Friday, but there are some exceptions so please look for it in the current listing of coming events or our monhtly church calendar to see when the next Kids Club will be taking place. Program starts at 6:00 pm. There is an optional dinner (by reservation) at 5:30 pm. The program ends by 7:30 pm. Please note, that kids in grades 5 to 7 are now able to participate in Junior Youth group.